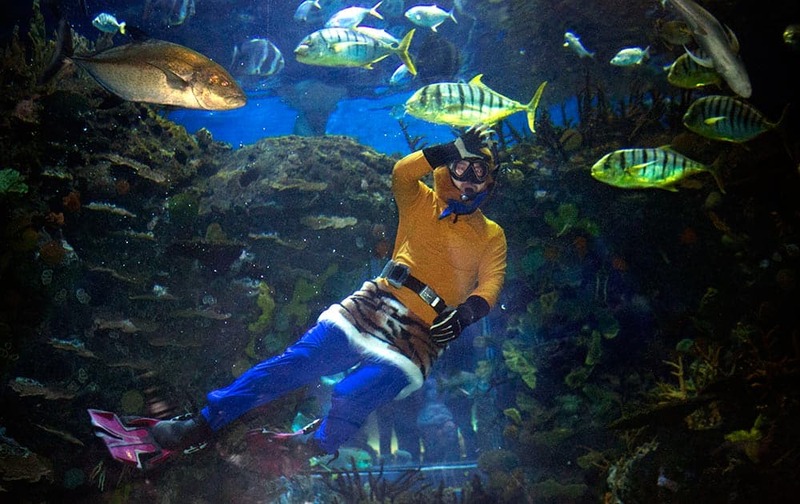 A diver dressed as the Monkey King from the classic Chinese literary tale 'Journey to the West' waves as he dives in a tank at the Beijing Aquarium in Beijing. 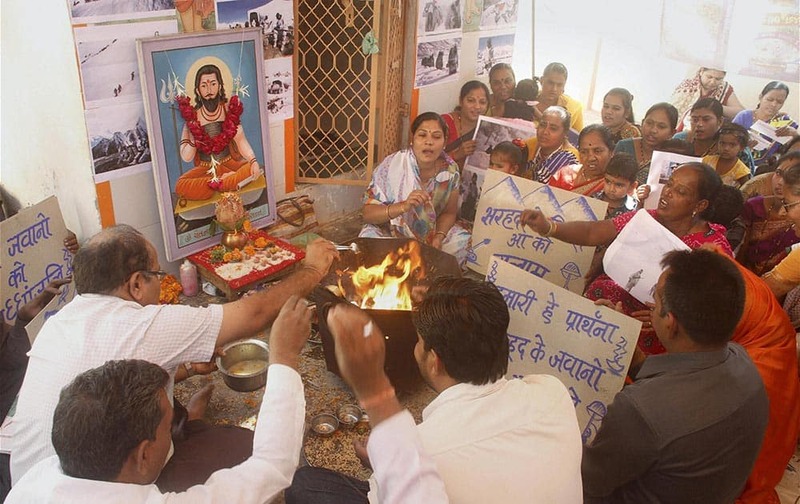 People pray for speedy recovery of Lance Naik Hanumanthappa Koppad, who was seriously injured and rescued after six days in Siachen avalanche incident, at a temple in Ahmedabad. 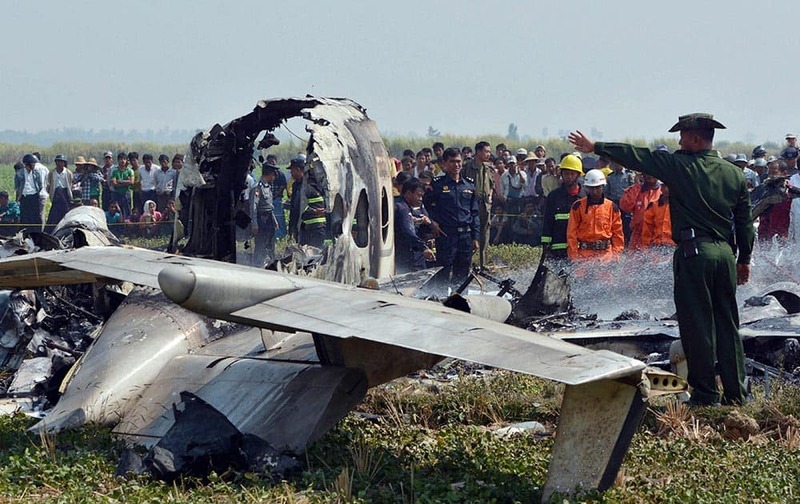 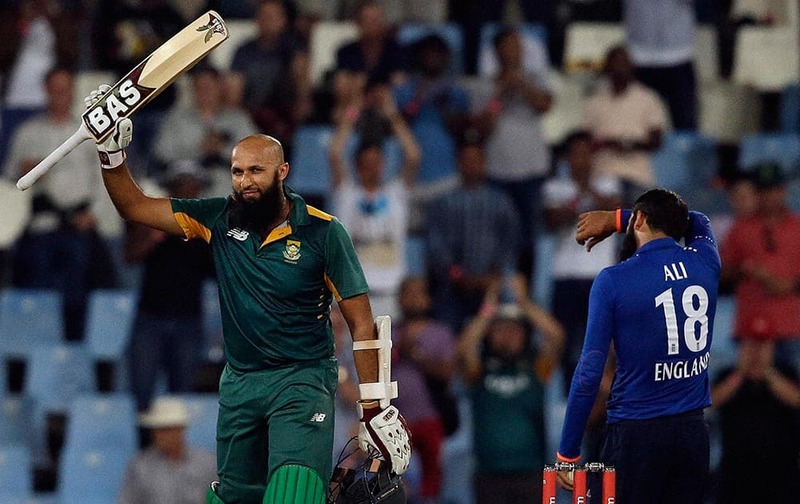 South African batsman Hashim Amla, left, raises his bat after reaching a century off an England’s bowler Moeen Ali, right, delivery during the 3rd One Day International cricket match between South Africa and England at the Centurion Park stadium in Pretoria. .
A military officer gestures by the wreckage of a Myanmar military aircraft that crashed in an area close to the airport in Naypyitaw, Myanmar. 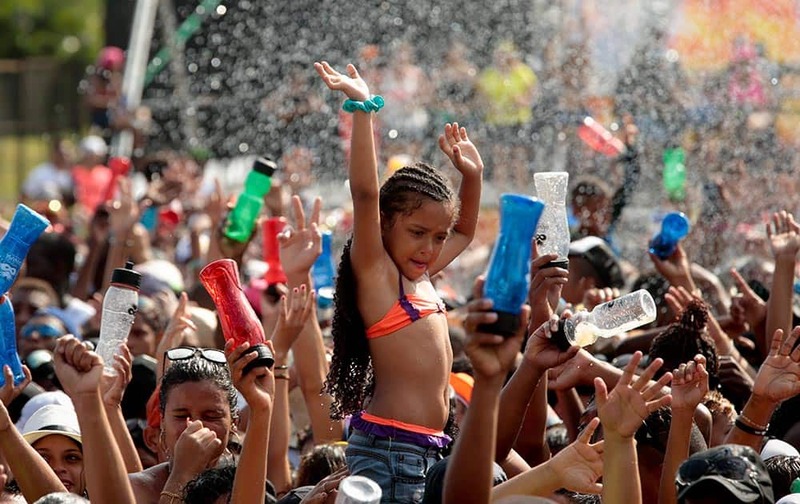 A girl raises her arms to be sprayed with water as revelers cool off on the last day of Carnival celebrations in Panama City. 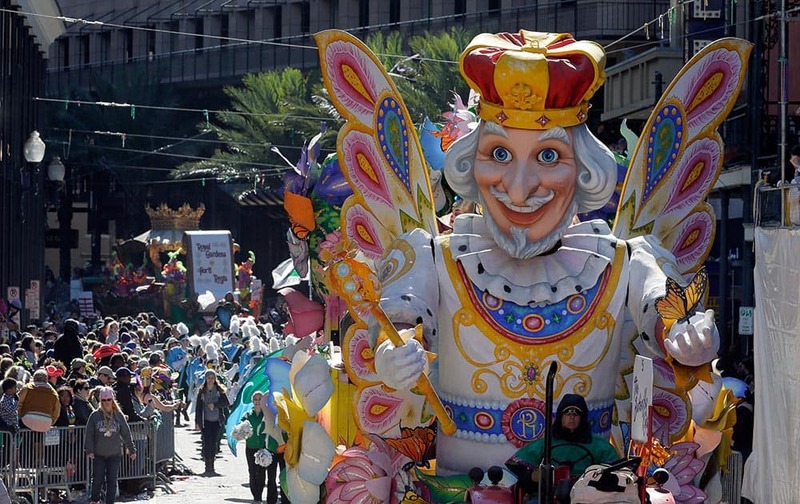 The Rex rolls down St. Charles Avenue toward Canal Street in the New Orleans CBD. 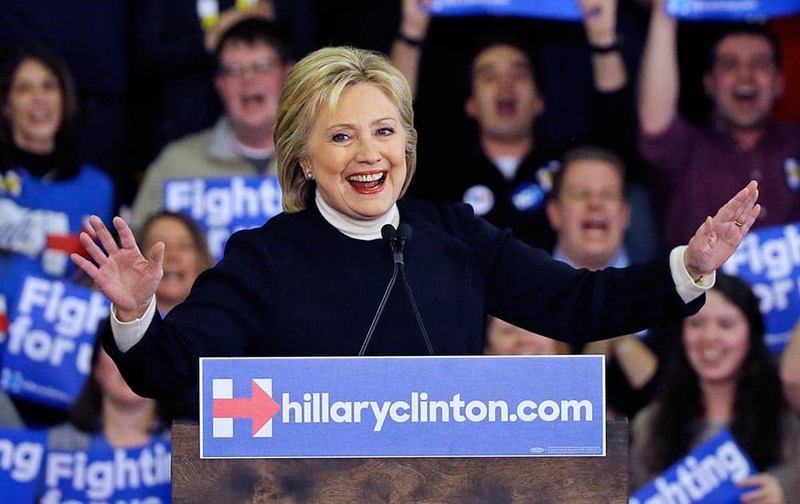 Democratic presidential candidate Hillary Clinton speaks at her New Hampshire presidential primary campaign rally. 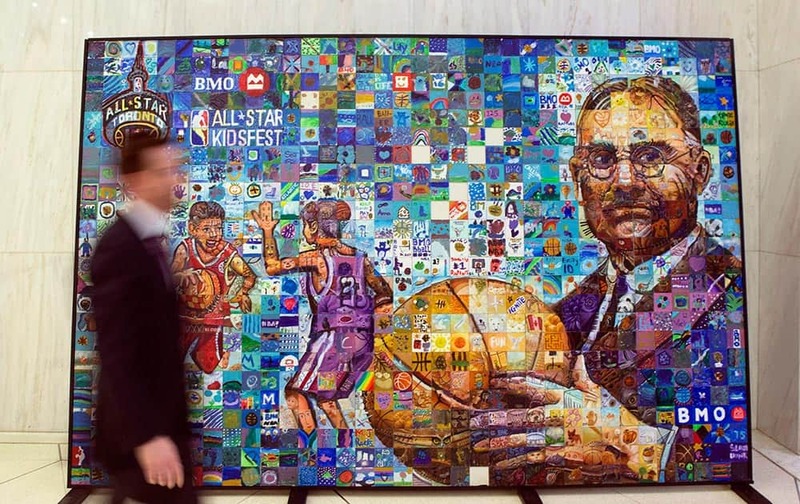 A BMO employee walks past a mural created by Alberta artist Lewis Lavoie, at BMO's Toronto offices. 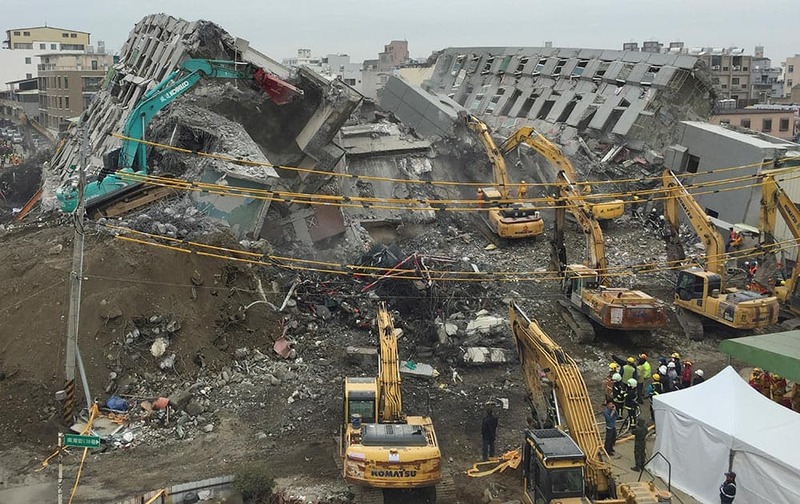 Rescue workers using excavators continue to search the rubble of a collapsed building complex in Tainan, Taiwan. 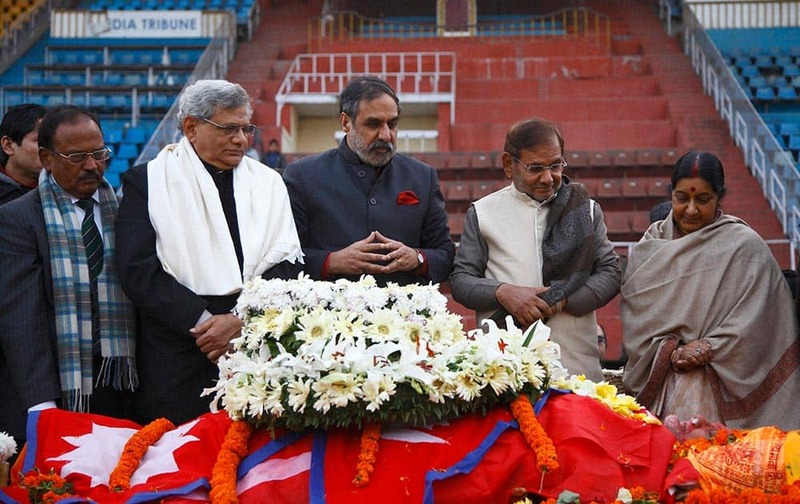 National Security Advisor Ajit Doval, Communist Party of India (Marxist) Secretary Sitaram Yechury Congress party leader Anad Sharma, Janata Dal party leader Sharad Yadav and Indian Minister for External Affairs Sushma Swaraj, pay respect near the body of former prime minister Sushil Koirala, at the national stadium in Kathmandu, Nepal. 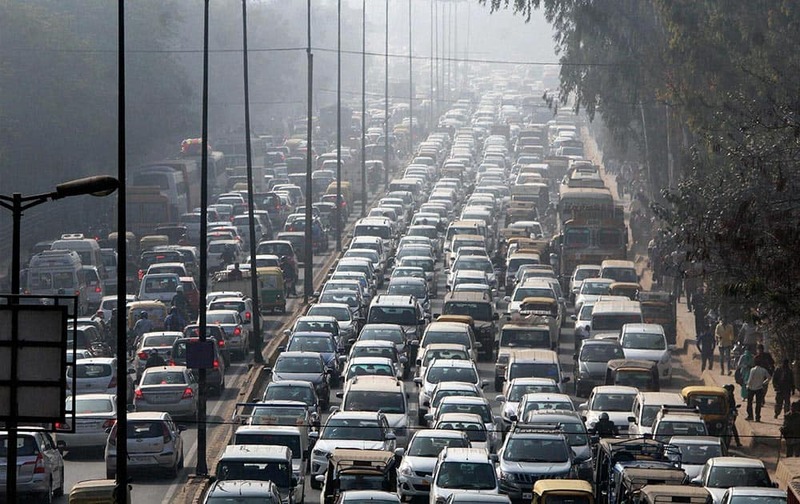 A view of heavy traffic jam on Gurgaon- Alwar National Highway in Gurgaon. 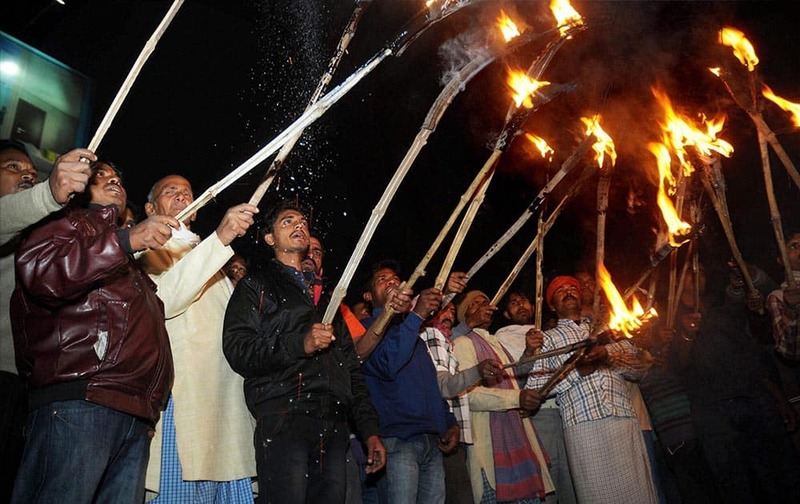 Ranchi Municipal Corporation workers take out a torch light procession for their various demands in Ranchi.